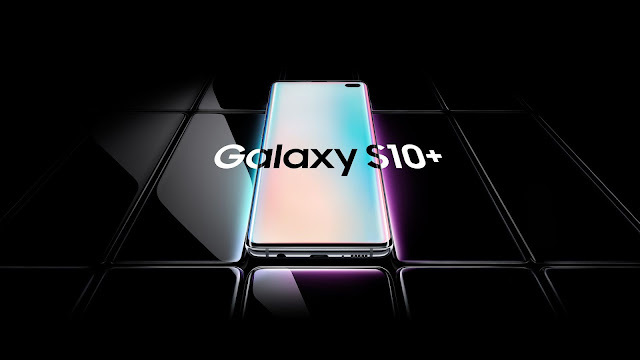 Samsung has announced new upgrade offers on its Galaxy S10 range of smartphones. 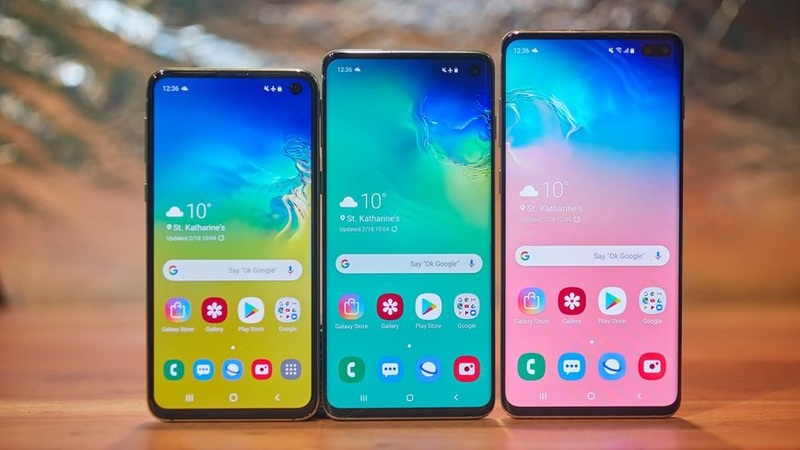 The Galaxy S10 series smartphones consists of three smartphones – the Galaxy S10, Galaxy S10+ and the Galaxy S10e. The customers who are willing to buy the Galaxy S10 range phones will be getting an additional discount of up to Rs 10,000 on exchange value of their old phones. 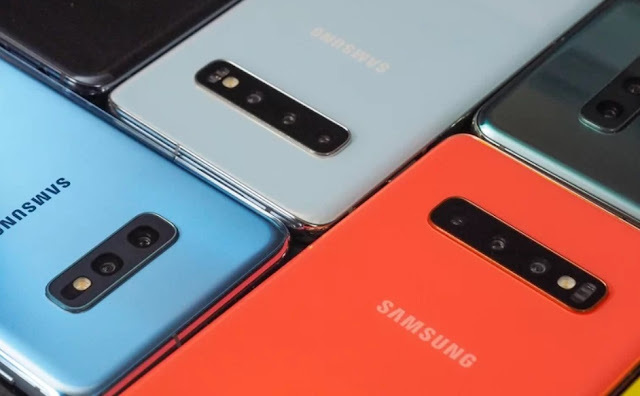 The company has also partnered with HDFC Bank, where a customer using an HDFC Bank card will be eligible for a cashback of up to Rs 6,000. The company noted that the upgrade offer cannot be clubbed with HDFC cashback offer. 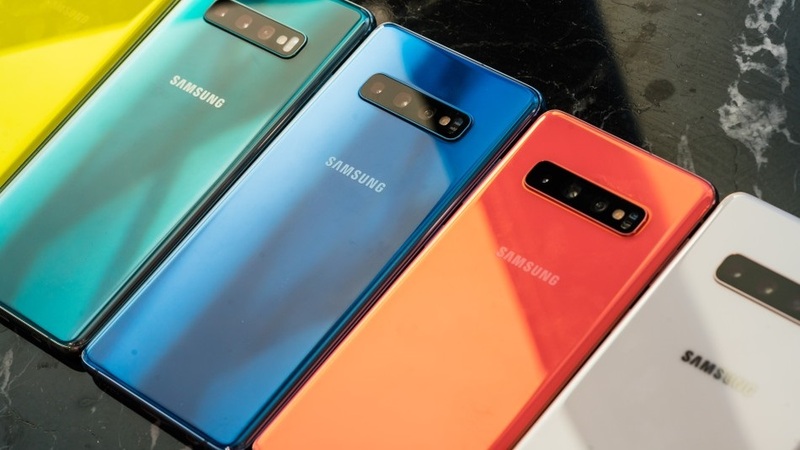 In addition to the above offers, customers buying the new Galaxy S10 range are eligible for purchasing Galaxy Buds for Rs 4,999 and Gear S3 Frontier smart watch for Rs 9,999.